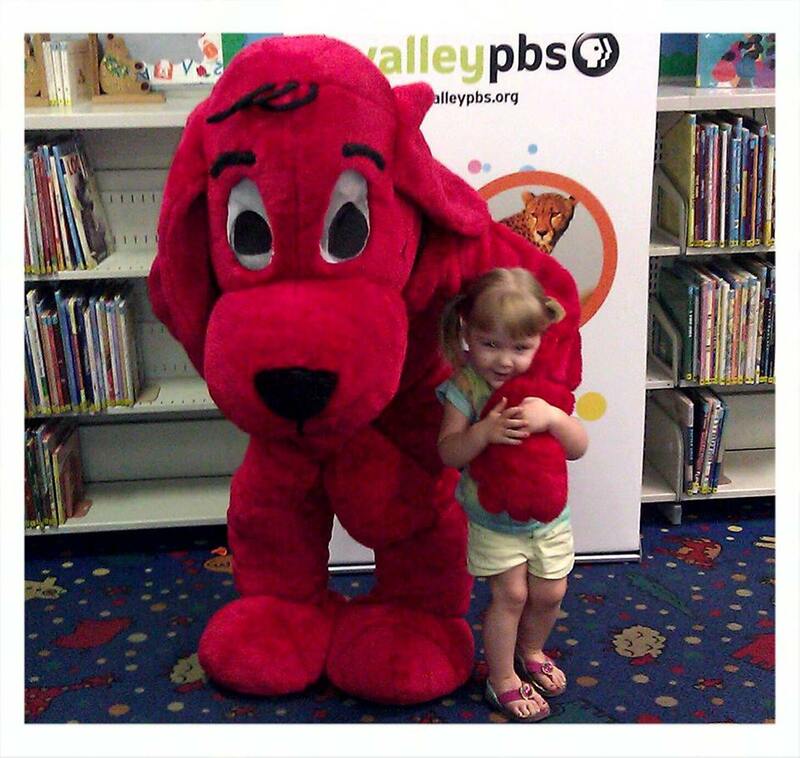 Clifford meets a new friend at Fig Garden Library. 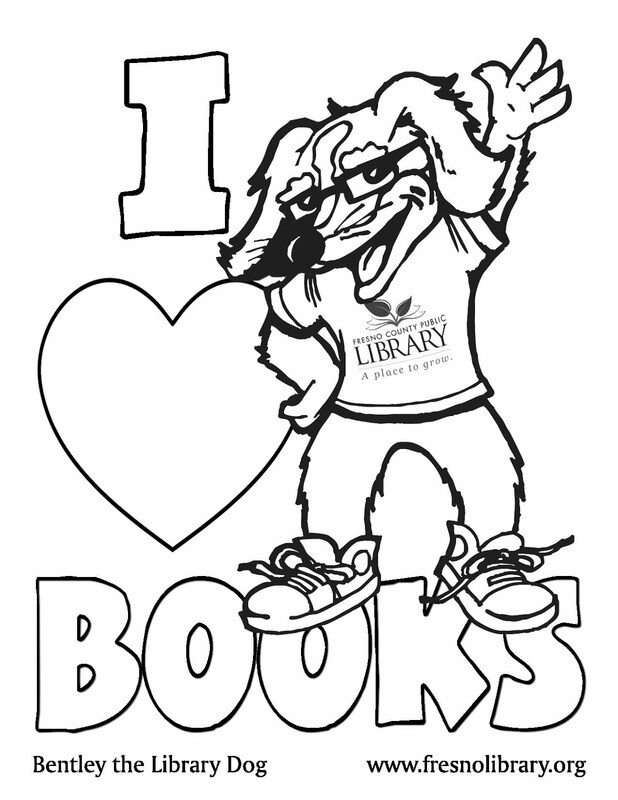 He's the biggest, reddest, friendliest puppy you will ever see, and he's returned this summer to visit a library branch near you. So come meet Clifford the Big Red Dog and hear some of his favorite stories. Bring your camera, your smile, and your preschooler. Pre-registration is required. Recommended for ages 3-6. Find when and where Clifford will appear this June and July.